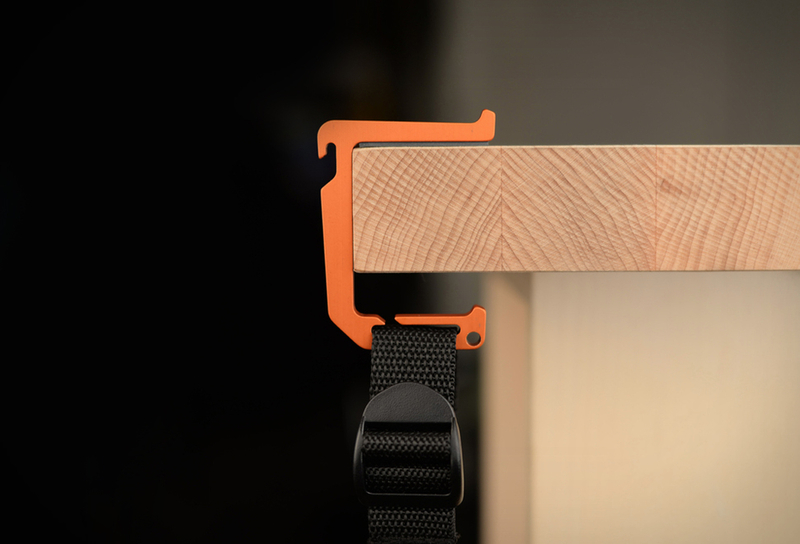 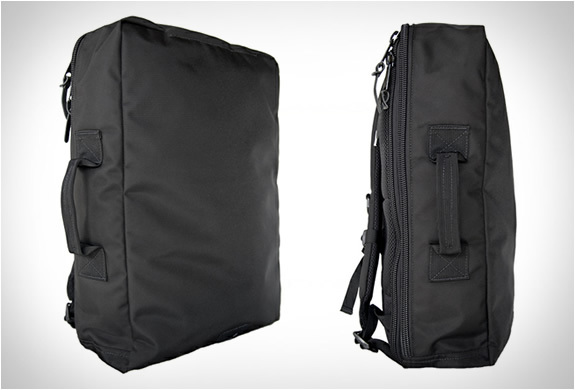 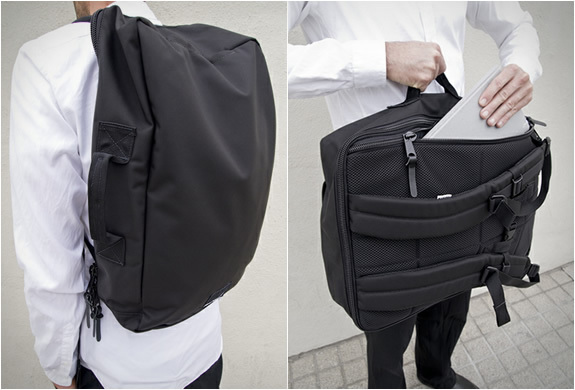 Our friends from Ignoble have just unveiled a new addition to their backpack family. 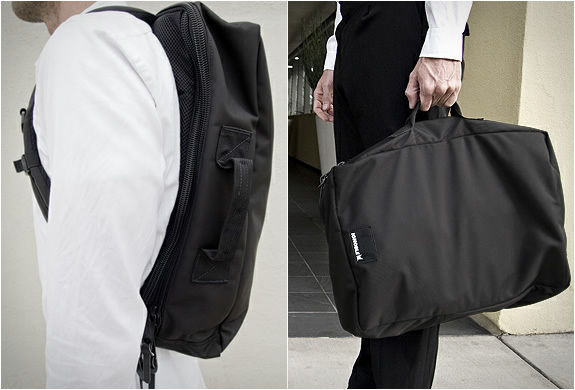 The Lorna, is more than your average backpack, the bag can be quickly converted into a side-carry briefcase. 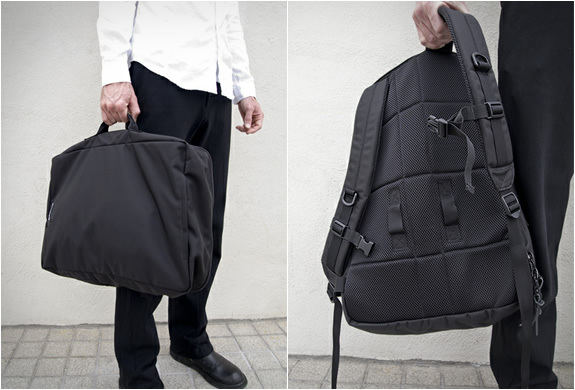 The urban commuter bag is also very rugged, it is made from 1680D ballistic nylon with a fully lined nylon Ripstop interior. 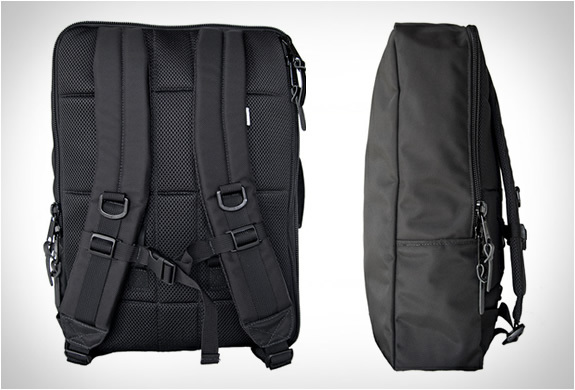 Lorna features various pockets and compartments for you to carry all your beloved gadgets.